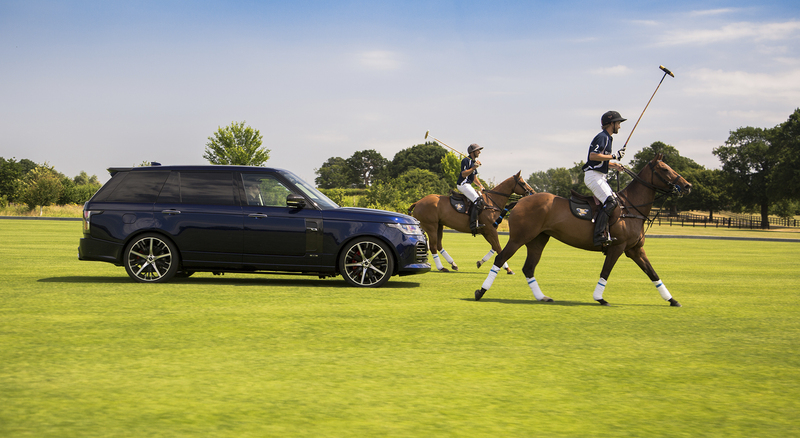 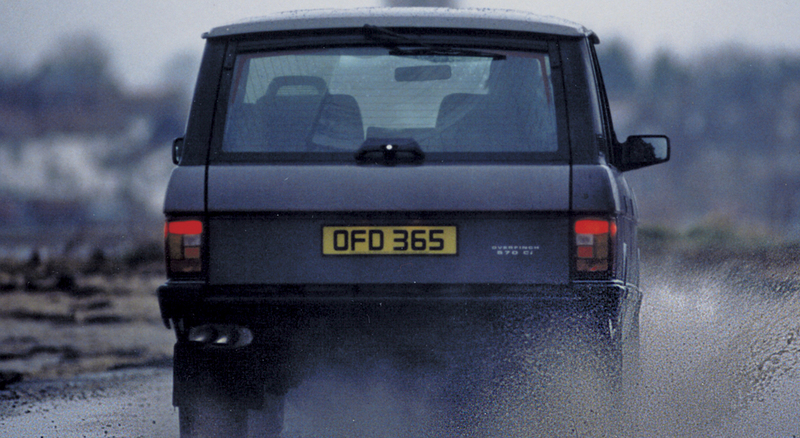 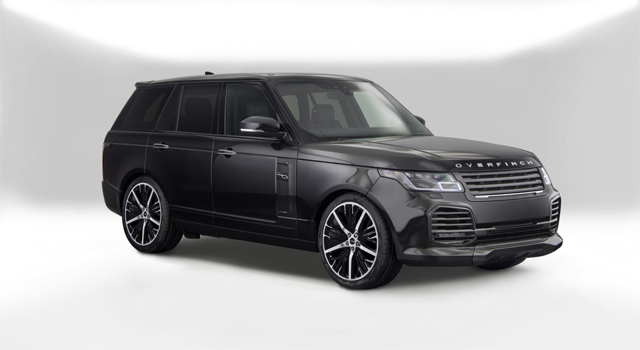 Introducing Velocity; a darker, bolder, more assertive Overfinch. 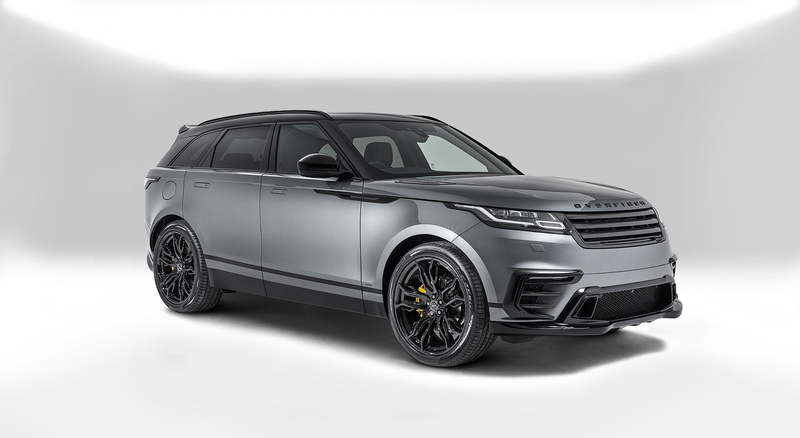 Featuring a carbon fibre bonnet powerdome, carbon fibre wheel arch trims and all-new forged 23” Cyclone wheels, Velocity creates a dramatic first impression. 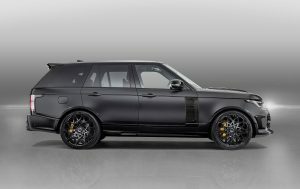 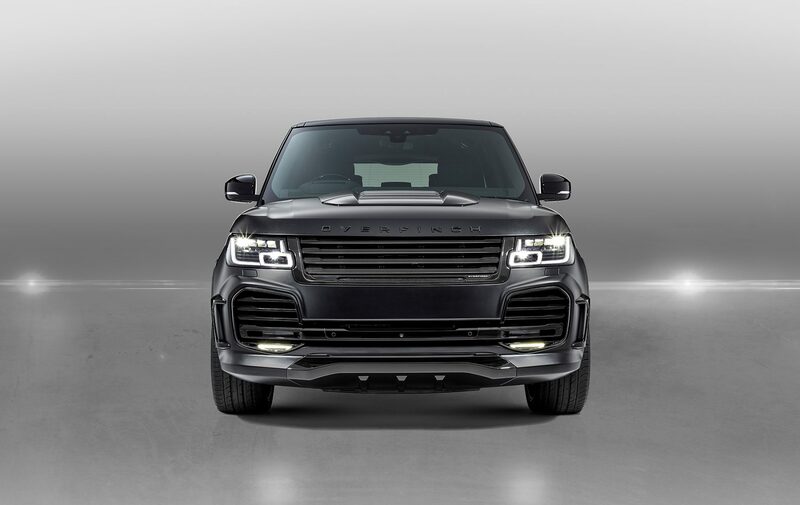 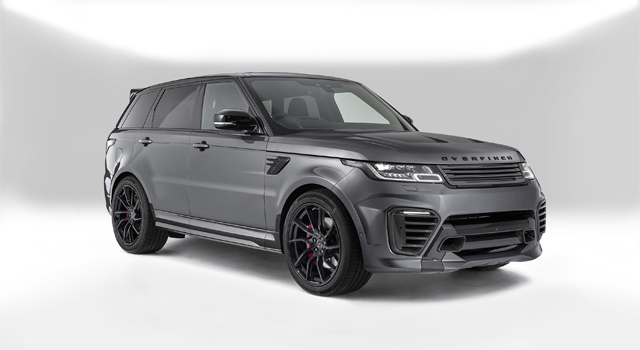 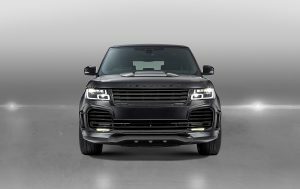 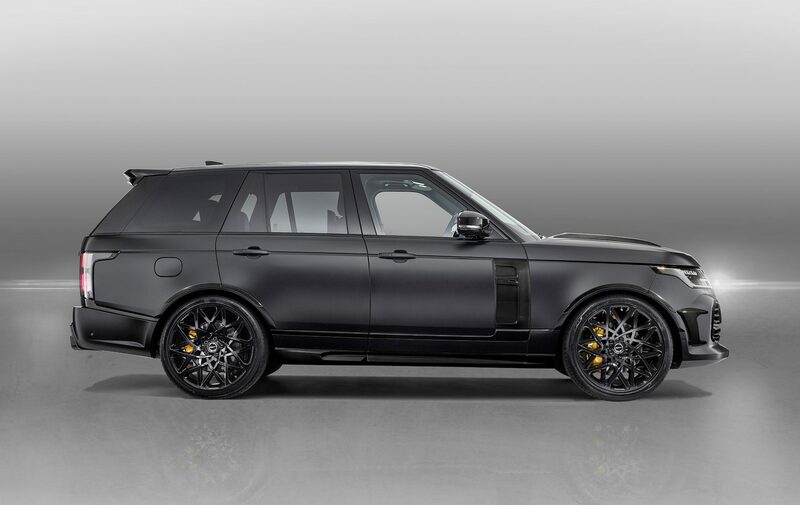 This limited-edition Overfinch is presented in a Satin Obsidian exterior with darkened herringbone-weave carbon fibre, black gold badging and a bespoke Ebony Lumière interior; an intense and alluring aesthetic. 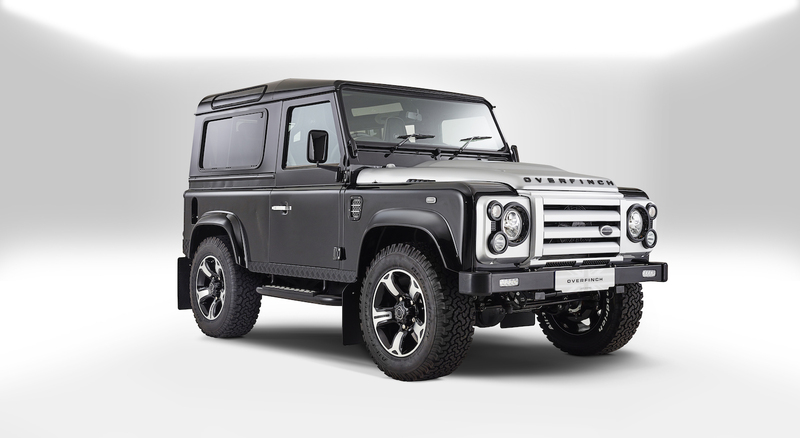 The new, powerdome bonnet and wheel arch trims perfectly complement the geometry and design of the vehicle. 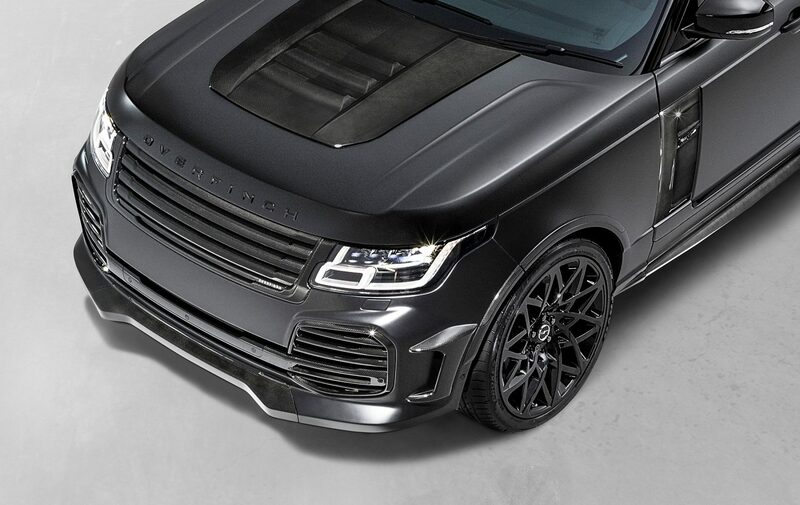 These new features, together with our signature carbon fibre grille, front and rear airdams and spoiler result in a muscular, imposing profile. 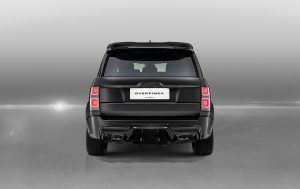 The addition of the Overfinch Bluetooth performance exhaust system makes an aural statement every bit as commanding as Velocity’s on road presence. Available in standard and long wheelbase forms and exclusively for 5.0 V8 Supercharged models, Velocity is also offered for the first time with the option of crushed carbon fibre details. 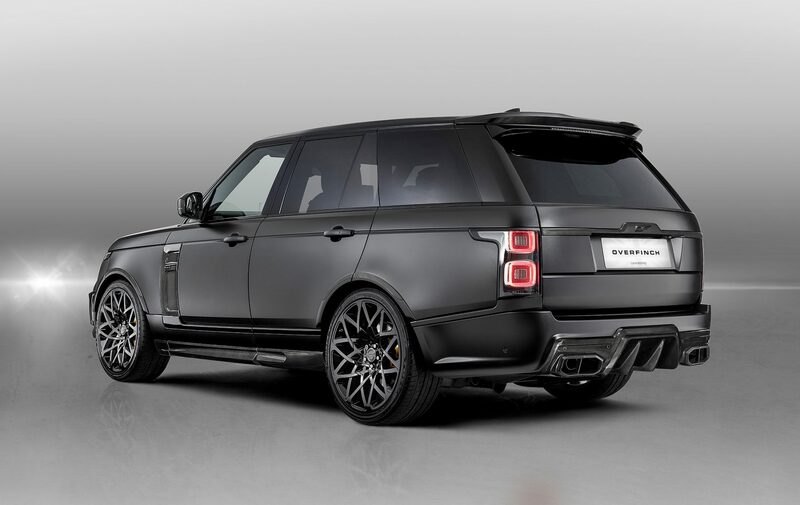 Fine layers of carbon fibre are cut and laid by hand, resulting in a unique pattern – no two pieces will be the same. 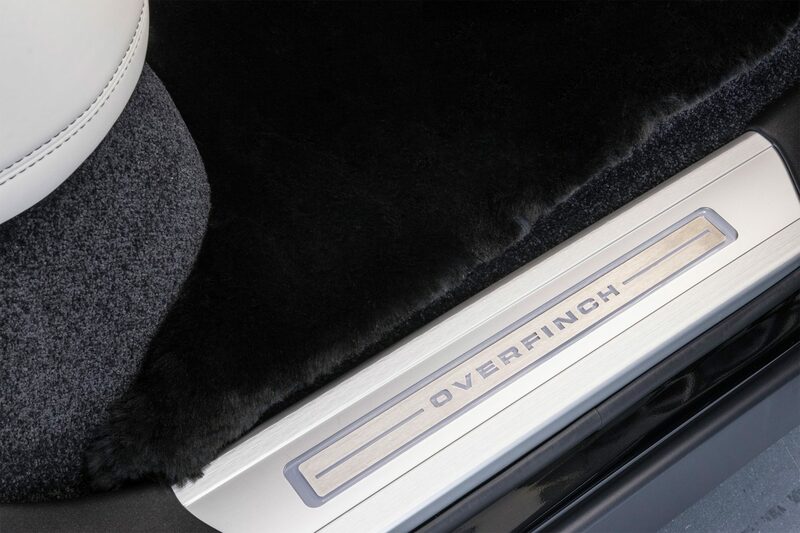 From a unique exterior colour, to bespoke upholstery, Overfinch offer unparalleled personalisation; the only limit is your imagination. 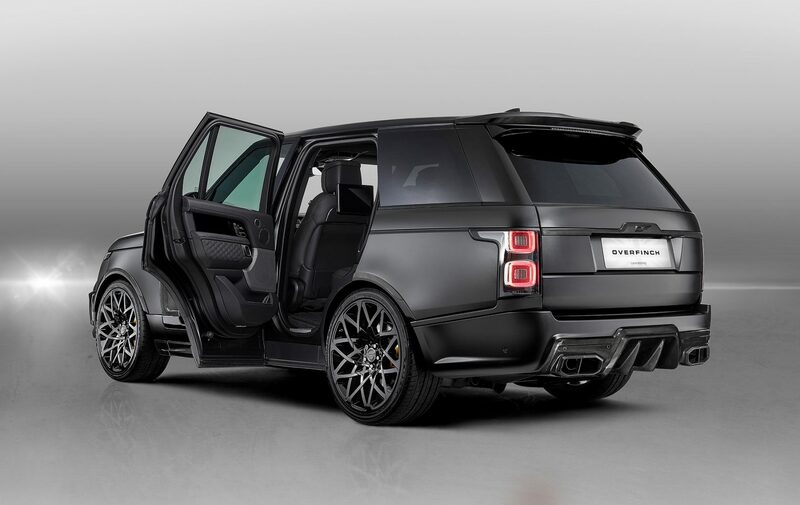 The Velocity Edition features a bespoke Lumière interior. 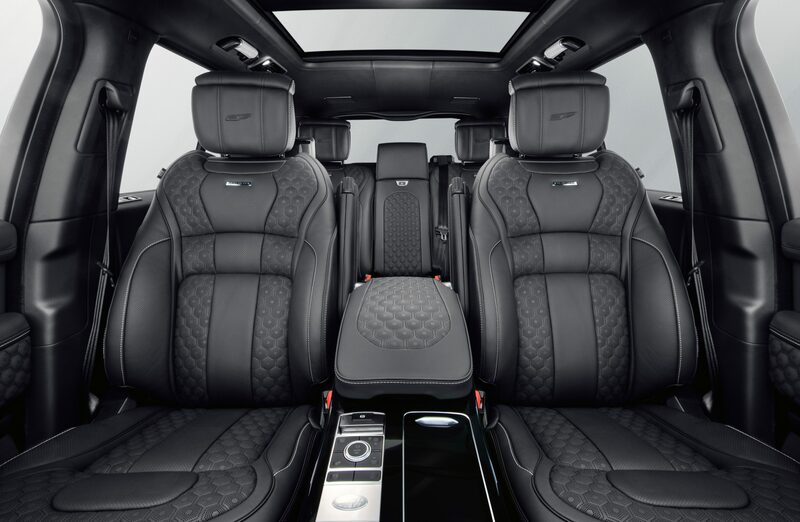 In full Ebony Leather, the highly contemporary hexagonal quilt is highlighted with a contrasting Cirrus stitch. 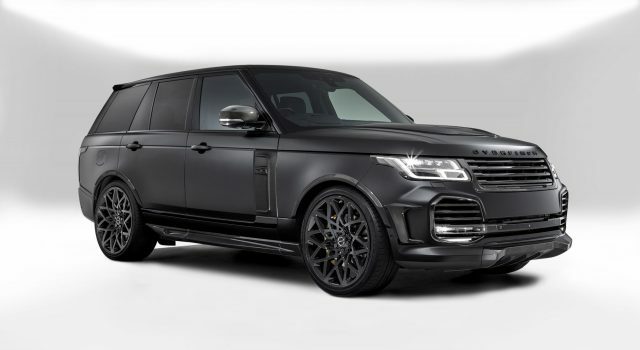 But, as always with an Overfinch commission, the choice is yours. 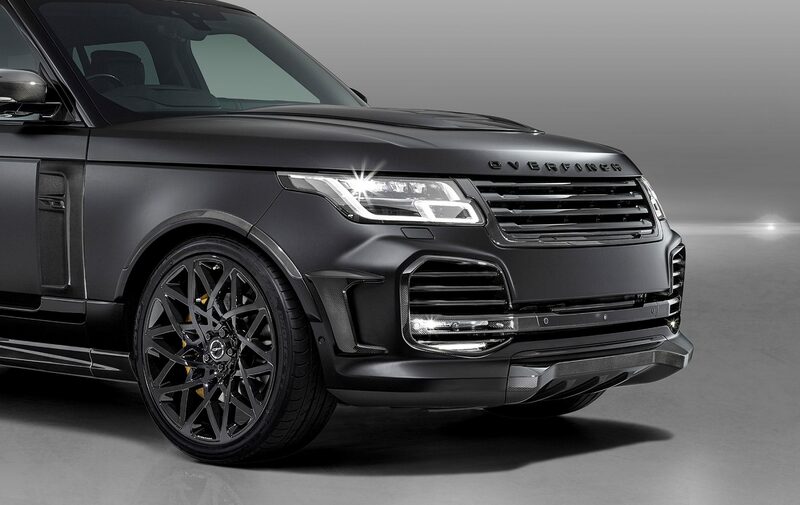 Forged for enhanced strength, yet lightweight for true Overfinch performance, the 23” Cyclone alloy wheel is available in gloss black, shadow black and diamond-turned finishes. 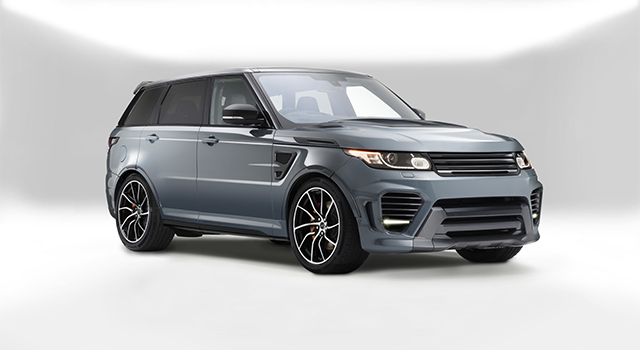 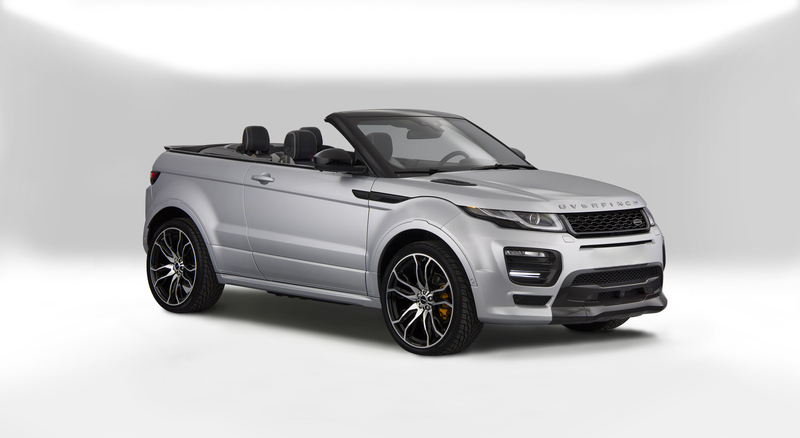 Overfinch recommend contrasting brake callipers to complement the sport design wheels.